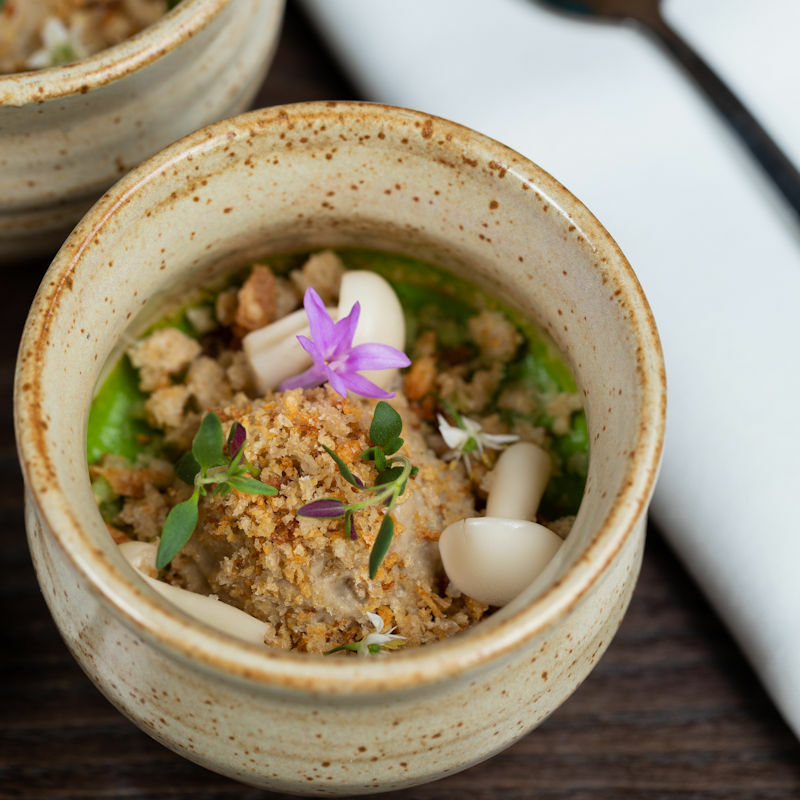 Welcome to WOOD, the debut restaurant for MasterChef winner Simon Wood. 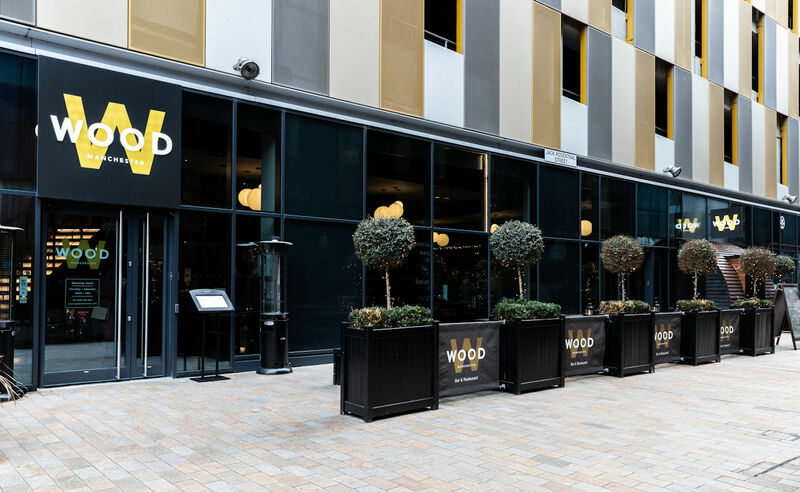 Wood Manchester is all about unintimidating high end dining. 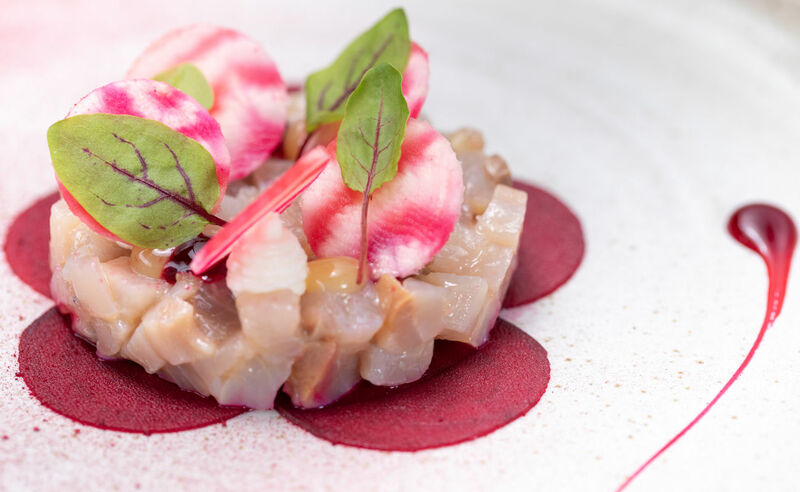 Aiming to bring together passion and creativity with powerful flavours – delivered with playful authenticity - the menu offers modern interpretations on traditional flavours, focusing on simplicity and purity. 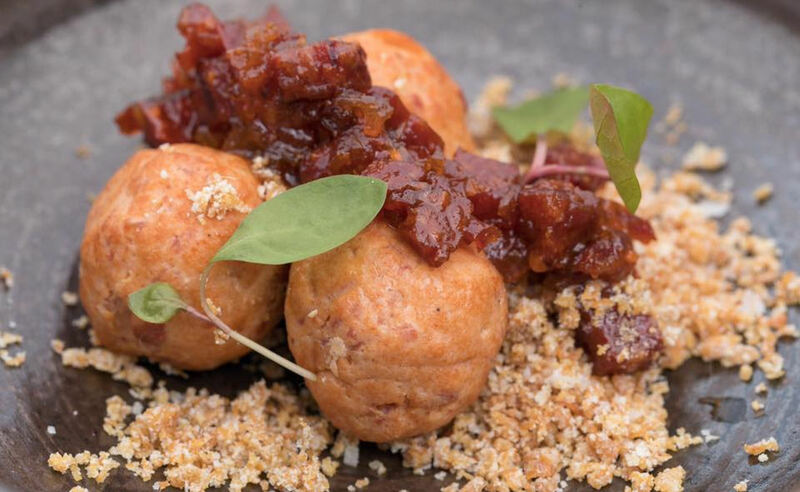 The MasterChef 2015 winner will be on site daily, in his role as owner and Executive Chef, working with his team to create incredible food for everyone who visits the First Street restaurant. 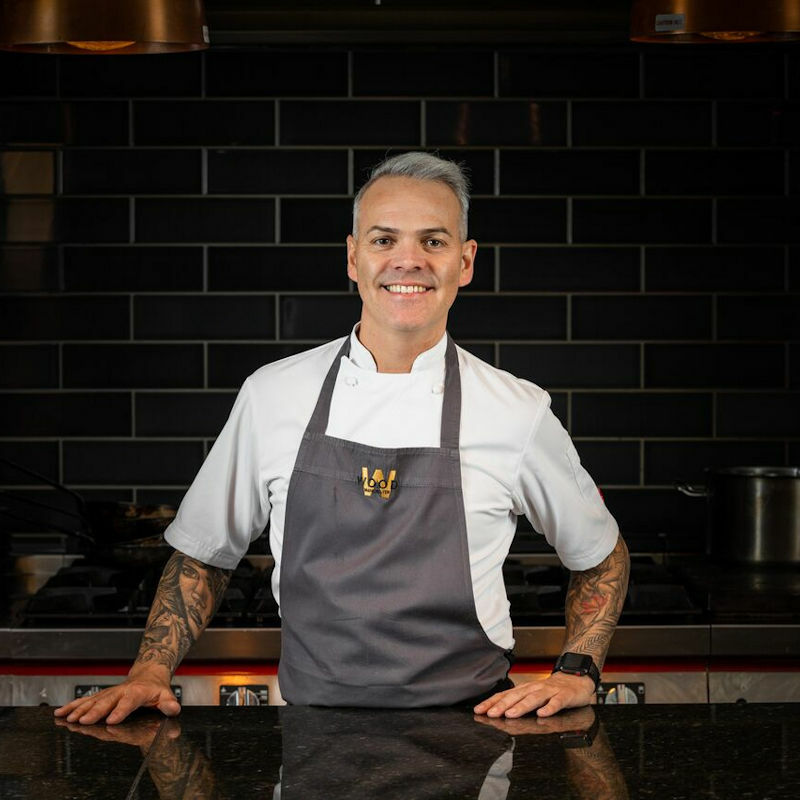 Located right in front of the iconic open kitchen, you can watch Simon create your 7-course tasting experience right in front of your eyes… and chat along with the guys – who may even offer recipe tips and secrets! 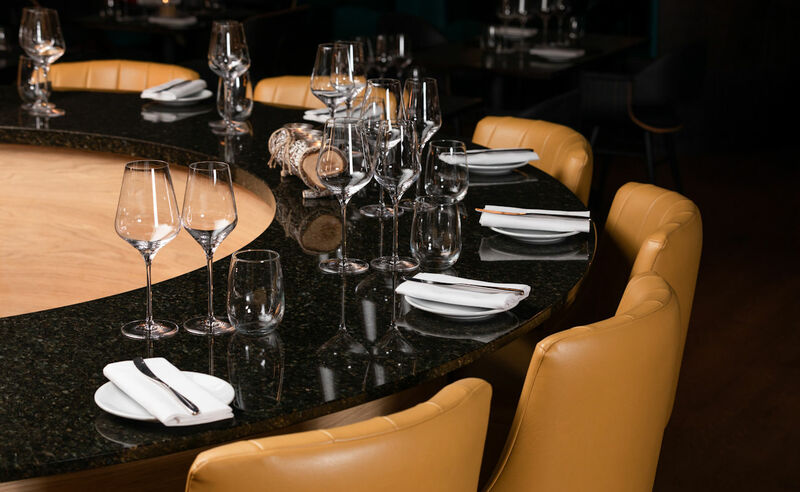 Greeted with a glass of Champagne, you will be guided through to the heart of the action at the specially created raised table where you will be delighted with playfully authentic cuisine, created – and maybe even served – by Simon and his team. Available exclusively Fridays and Saturdays – Minimum 4 people. Located on the mezzanine level overlooking the restaurant, Wood's Private Dining room offers the most exclusive experience. Take a welcome drink in your private gallery before moving through to the dining room where your personal host will be there to guide you through your 7-course tasting experience, as well as providing your drinks service. 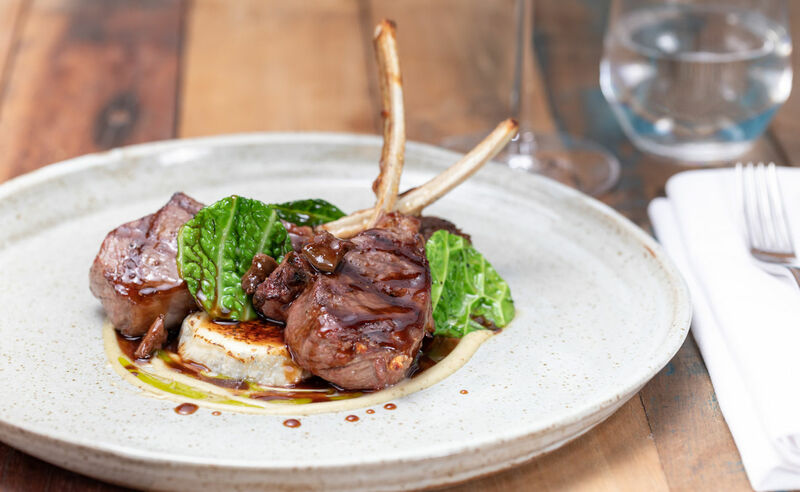 Expect bold, authentic flavours all the way through this engaging gastronomic experience – but don’t always expect to be told what’s on the menu until it arrives… instead, sit back and enjoy the experience and the company you bring and engage in this secret tasting experience. If you have larger events, then the whole restaurant can be booked for the ultimate Wood experience. 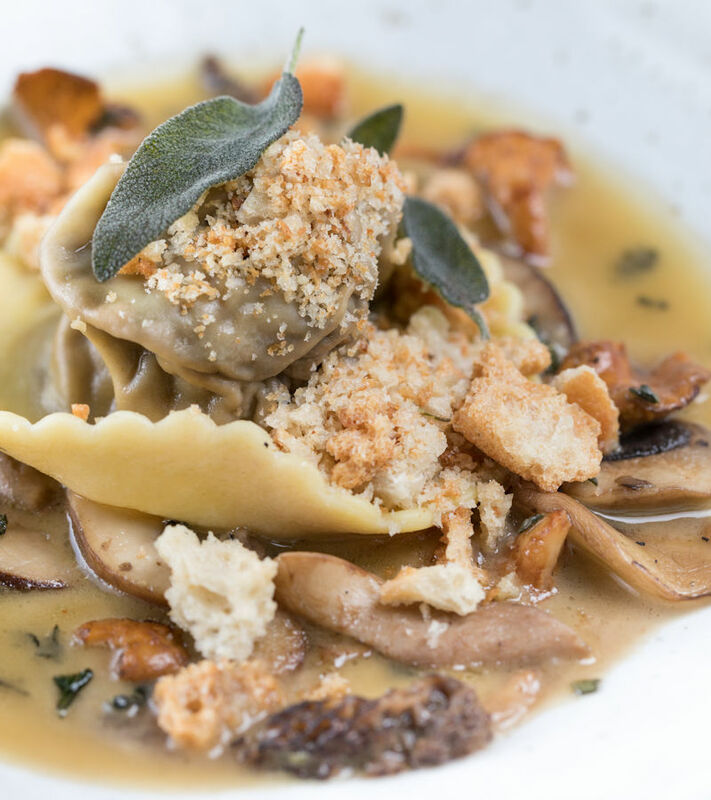 Dine with Wood Manchester at Lunchtime or Early Evening and you can enjoy two from the seasonal menu for £22.50 or three courses for £27.50. 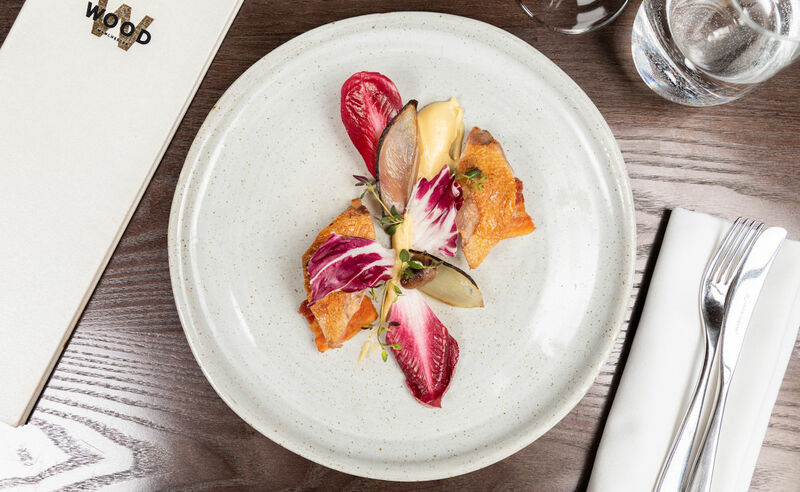 "as seen on Restaurants Of Manchester"
Tuesdays are now the best day of the week, thanks to Wood Manchester. Sharing is caring; so treat yourself and your BFF to a huge, juicy, bone-in ribeye steak, perfectly charred at the edges and pink in the middle. 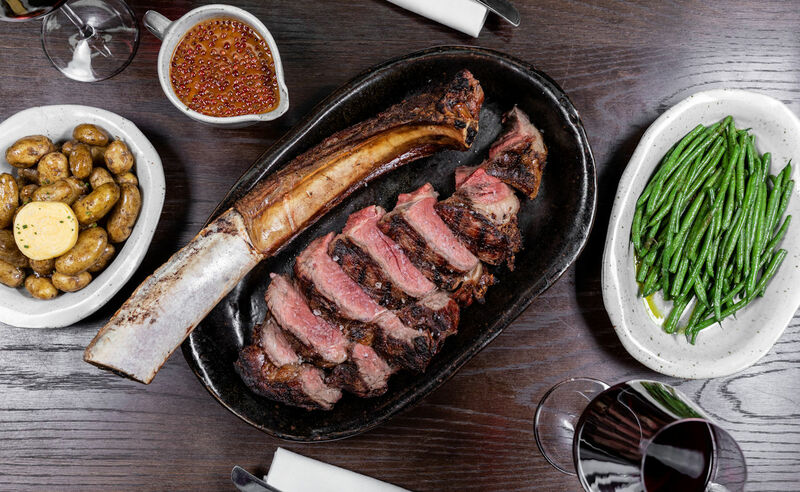 At only £50, for Tomahawk steak for two with two sides and peppercorn, this special offer is only available on Tuesdays. Get your steak fix and book now! 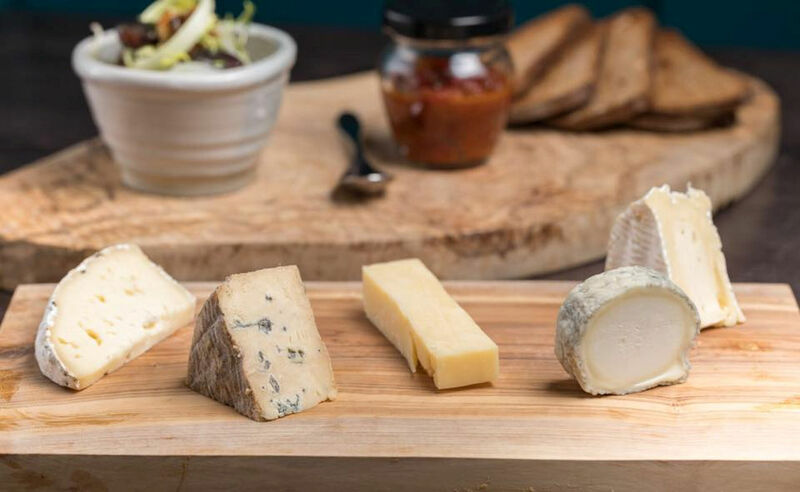 Enjoy a Wood cheeseboard and a bottle of wine for just £25! 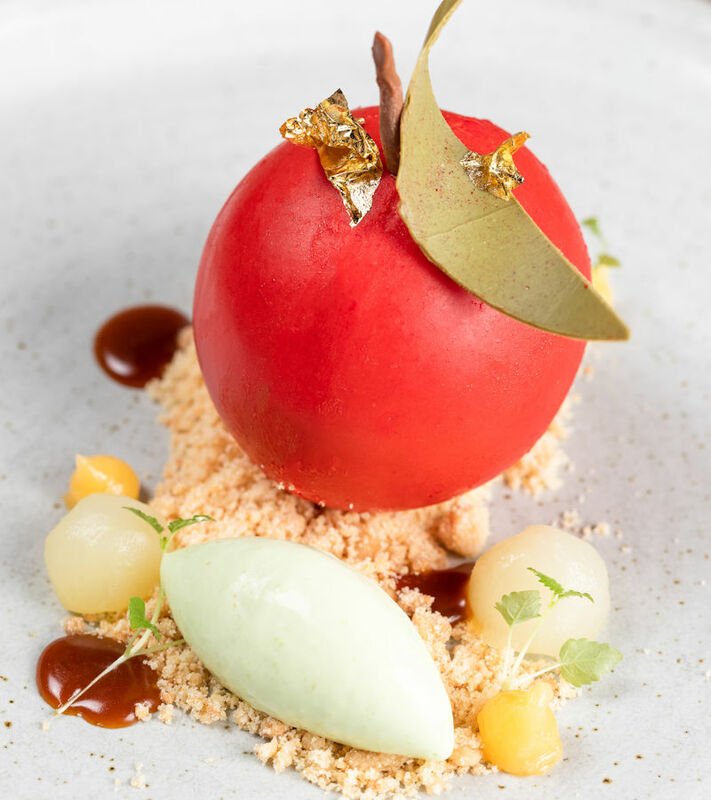 Wood has created a 5 course mystery dining experience allowing you to experience the best of Wood when dining for Lunch or Early Evening. 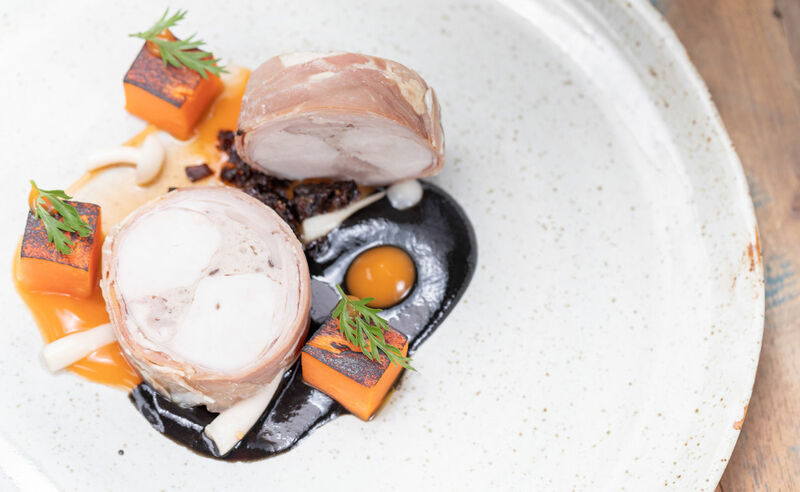 Simply tell the team of any dietary requirements and put your faith in Simon to create your Tasting Menu in the open kitchen. You can also add a drinks flight to complement your dining experience. 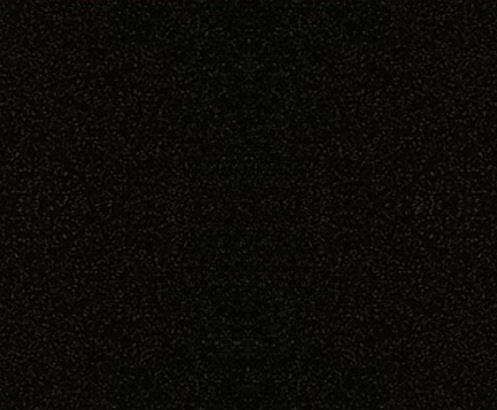 Experience the best of Wood Manchester with a mystery dining experience. 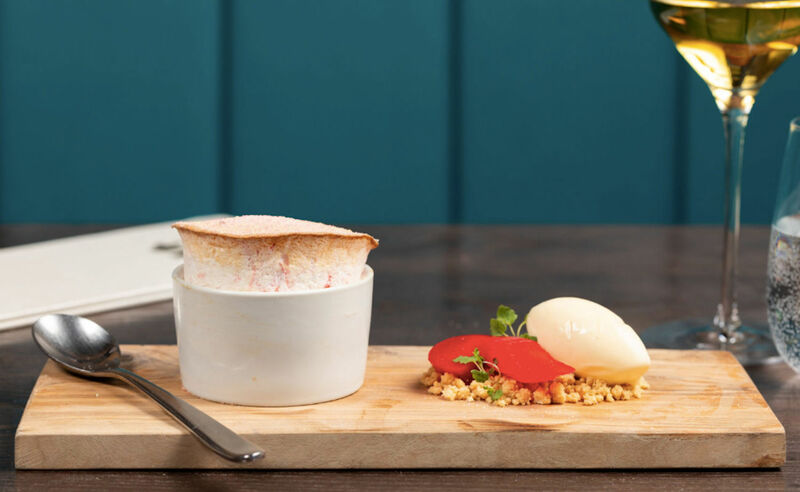 Simply tell the team of any dietry requirements and put your faith in Simon to create your Tasting Menu in the open kitchen.